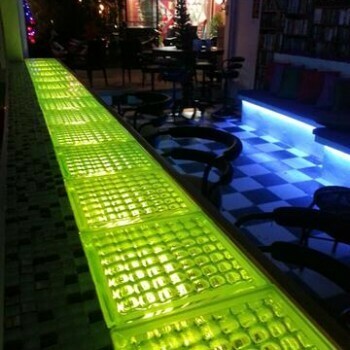 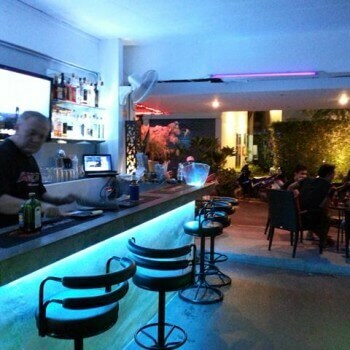 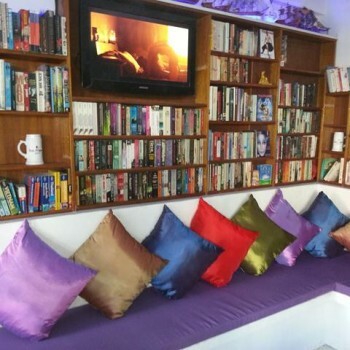 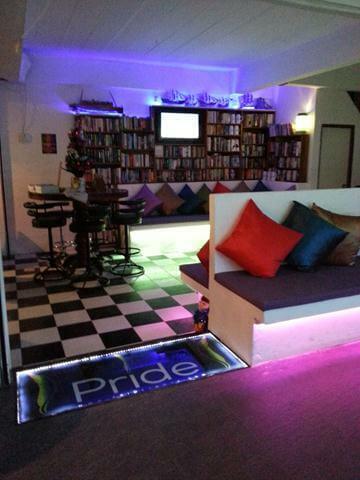 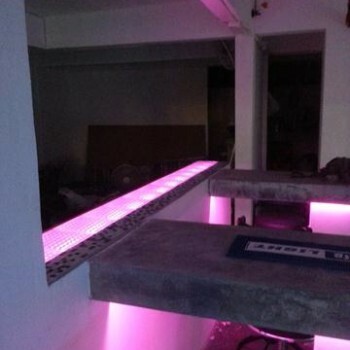 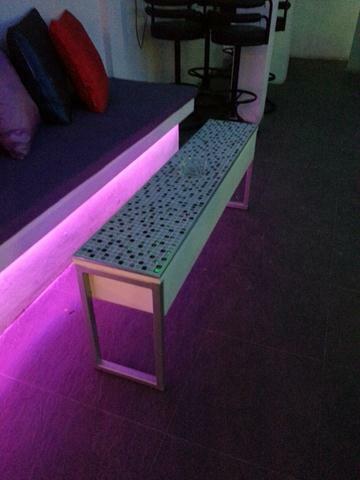 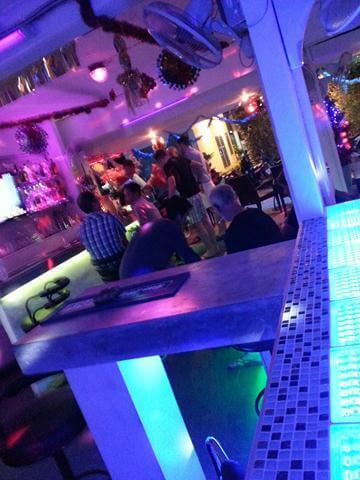 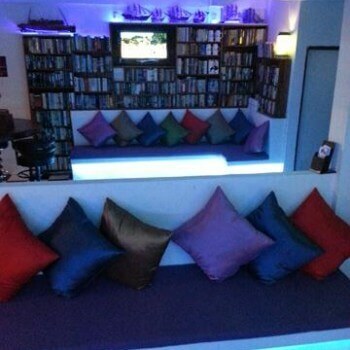 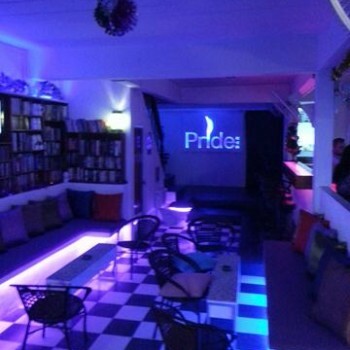 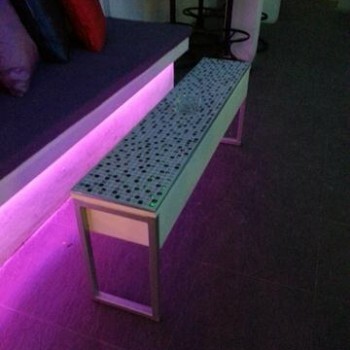 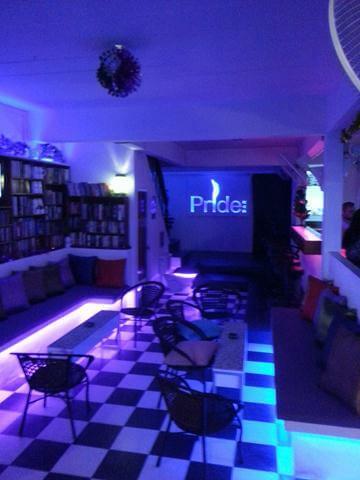 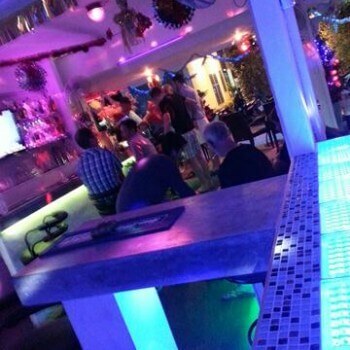 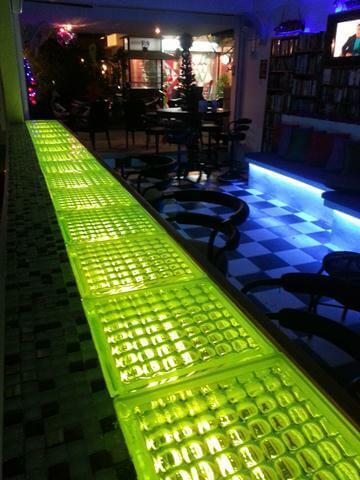 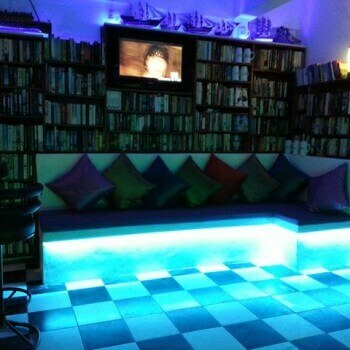 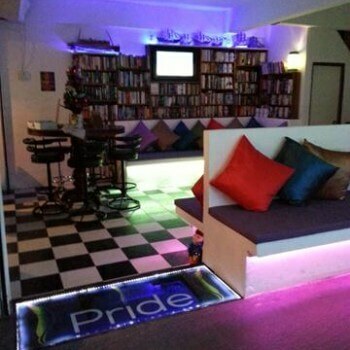 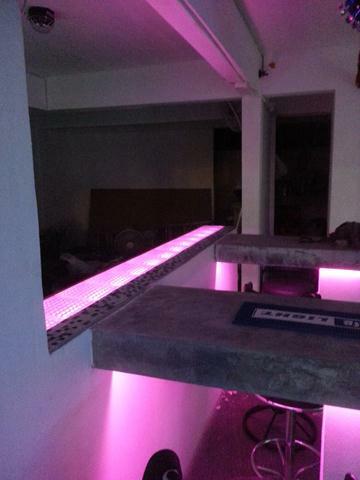 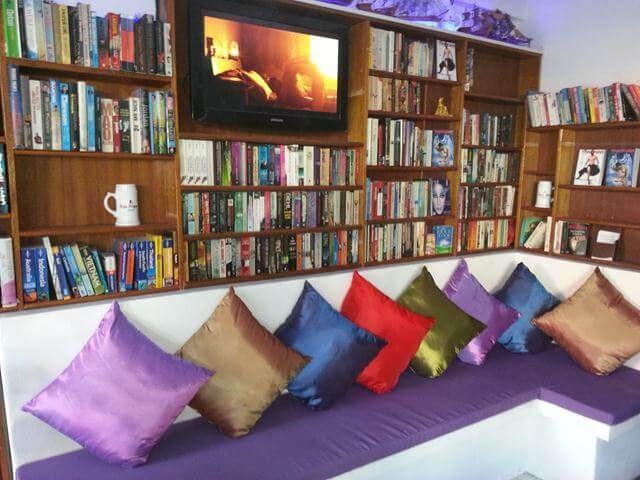 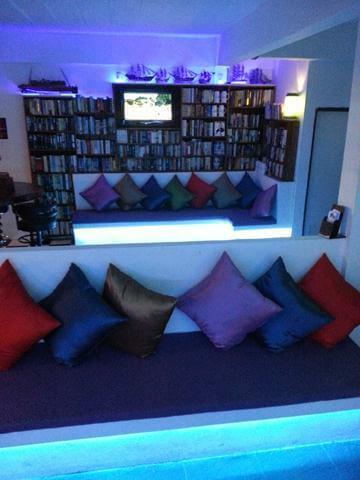 Pride Bar Samui leads the way with its Modern, Trendy, Comfortable environment. 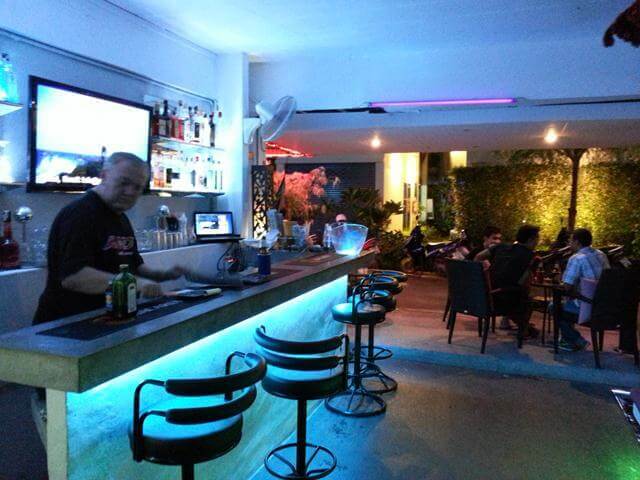 New Quick Bites & Pizza Menu now being served. 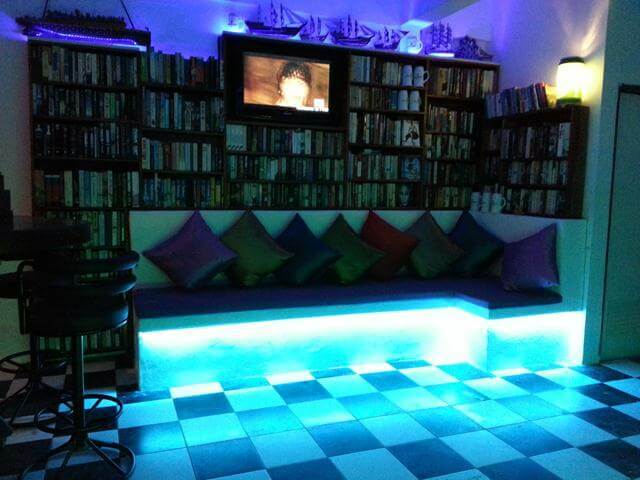 Music is always cool with everything from Lounge to Charts, House to 80’s and everything in-between all with video play-out. 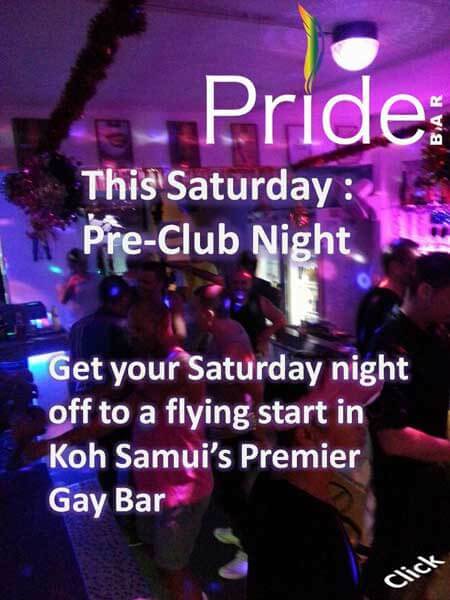 Koh Samui’s LGBT home has been thought out to be comfortable for all.